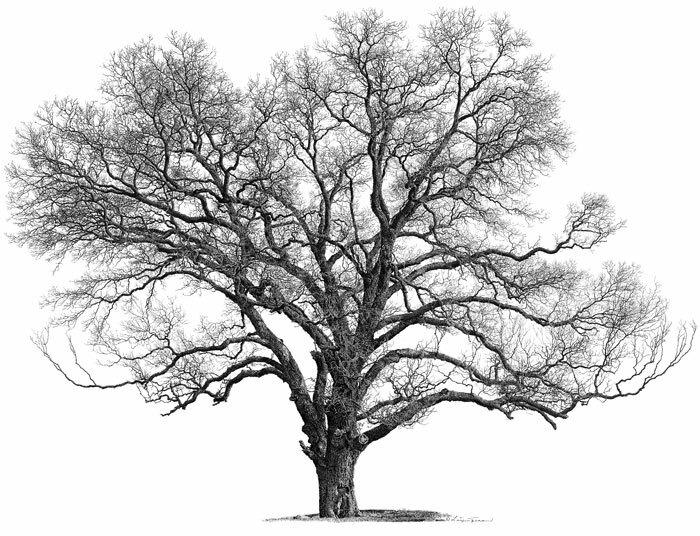 Circumference of trunk: 257 inches, Height: 91 feet, Crown spread: 120 feet. Fine art paper, 15''X20'': Signed, Price $145 (Tax included). Canvas, 30''X40'': Signed, limited 75, Price $575 (Tax included).